Nintendo has become a household name for their entertaining video games, but that’s not how they got their start. 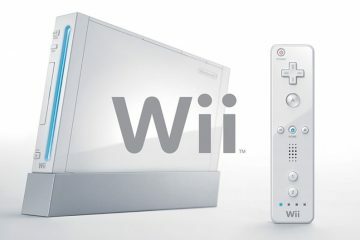 Let’s take a look at how one of the biggest video game console manufacturers began. Nintendo has been around since the late 1880’s when they began making handmade playing cards. They produced a game called Hanafuda that became very popular, this allowed Nintendo to help plant their feet in the gaming industry. 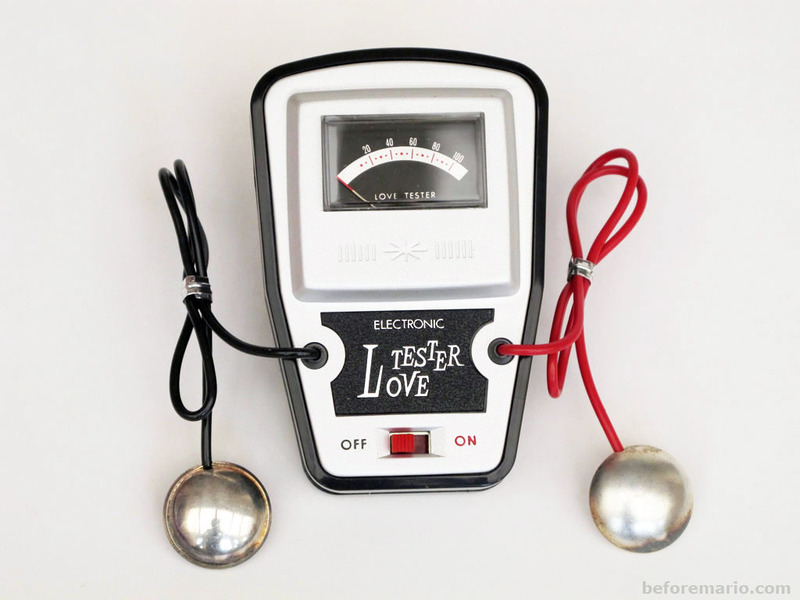 After experimenting in other business ventures Nintendo began to make their way into the toy industry creating games like Ultra Machine and Love Tester. In the 60’s these games were popular, but unfortunately Nintendo couldn’t meet the demand quick enough and fell behind. It wasn’t until the 70’s that Nintendo began to shift their focus to another type of entertainment. In 1973 Nintendo released an arcade style shooting game called Laser Clay Shooting System. The game was set up in abandoned bowling alleys with a projector to display images for the players to shoot. This project had to be shut down because it was very expensive to maintain, but this sparked Nintendo’s interest in the video game market. With this new found market Nintendo secured the rights to the Magnavox Odyssey video game console in 1974 and began to mass produce them. Nintendo finally moved fully into the video game industry when they began to produce arcade games like EVR Race in 1975. 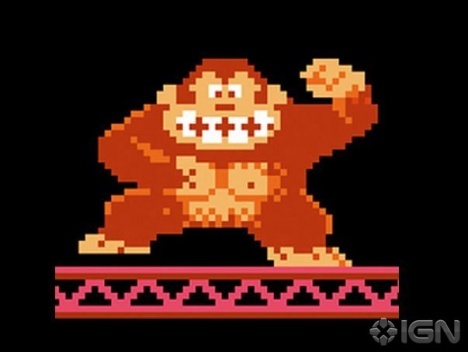 These games were popular, but in 1981 Nintendo released Donkey Kong which changed their company forever. In 1980 Nintendo released Game and Watch, which became so successful that Nintendo patented their handheld design. 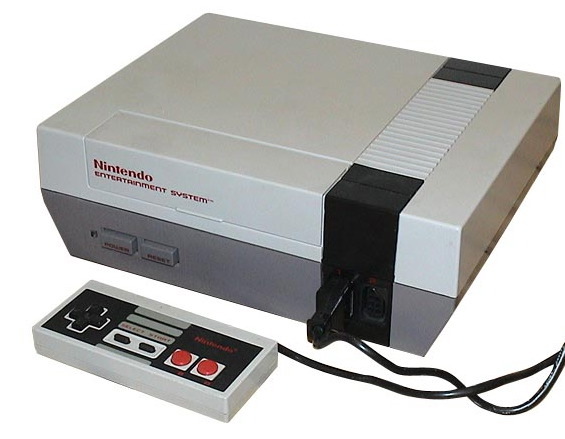 This release led Nintendo to create their own home video game console, known as family computer in Japan and NES in the United States. Along with this release Nintendo released the game Super Mario Bros, which has become one of the best selling video games in the world. 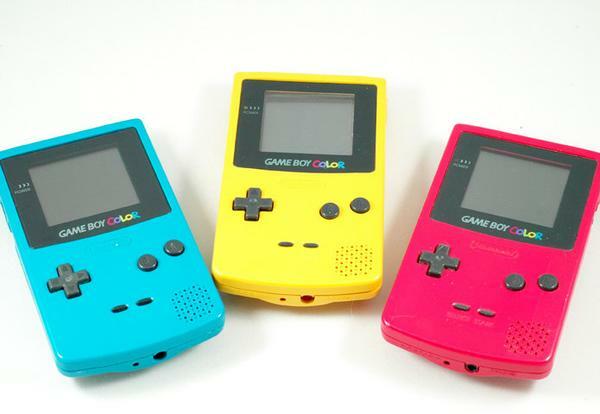 After many successes with various platforms and consoles Nintendo created the Game Boy Color as a follow up to the Game Boy. This release could be considered the beginning of hand held gaming that has exploded over the last ten years.